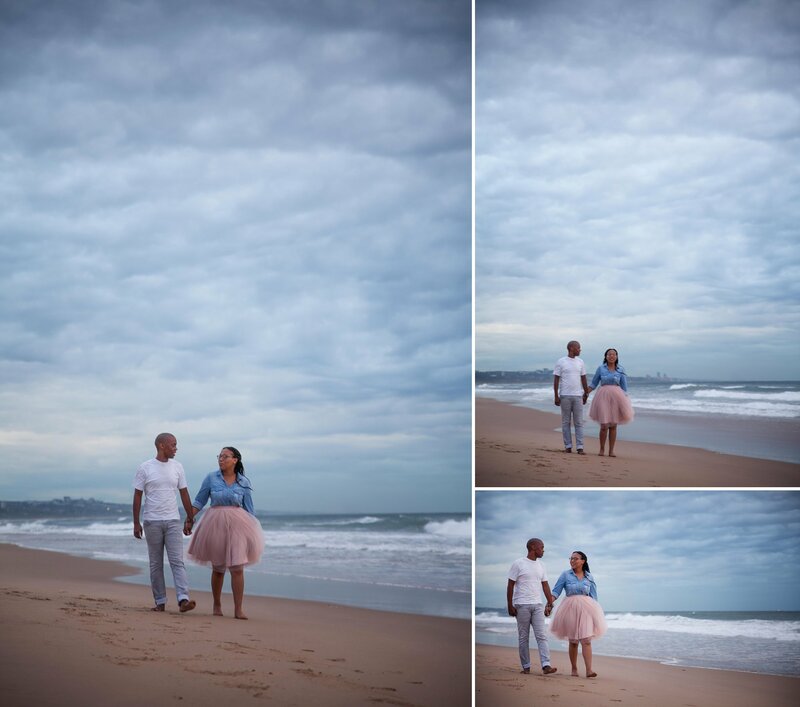 Sarah and Senate flew down to Durban for their engagement session with me. 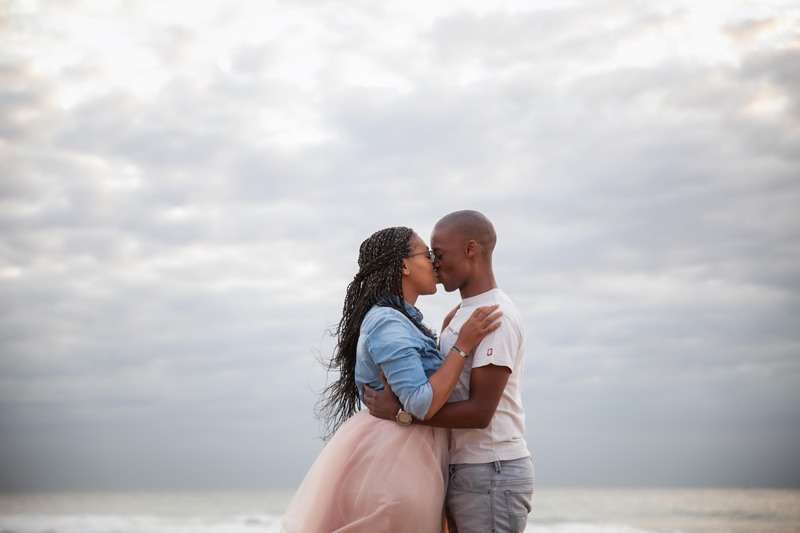 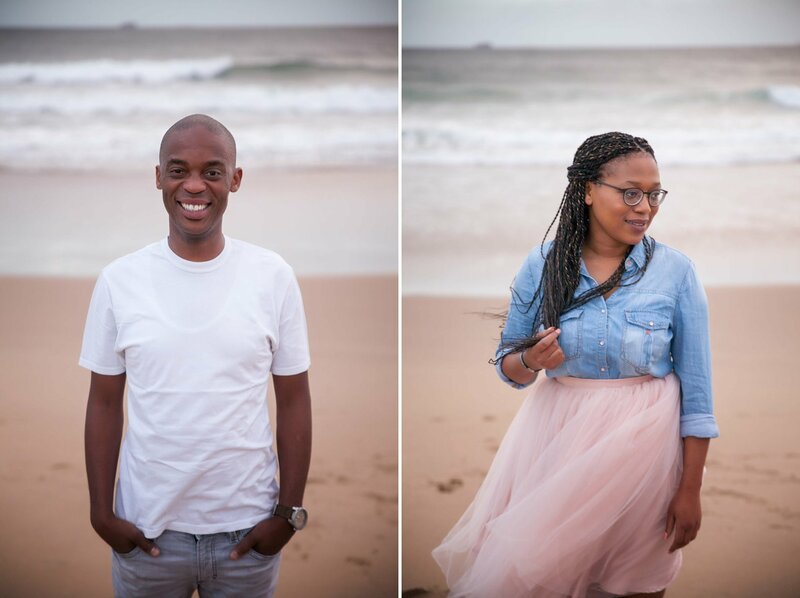 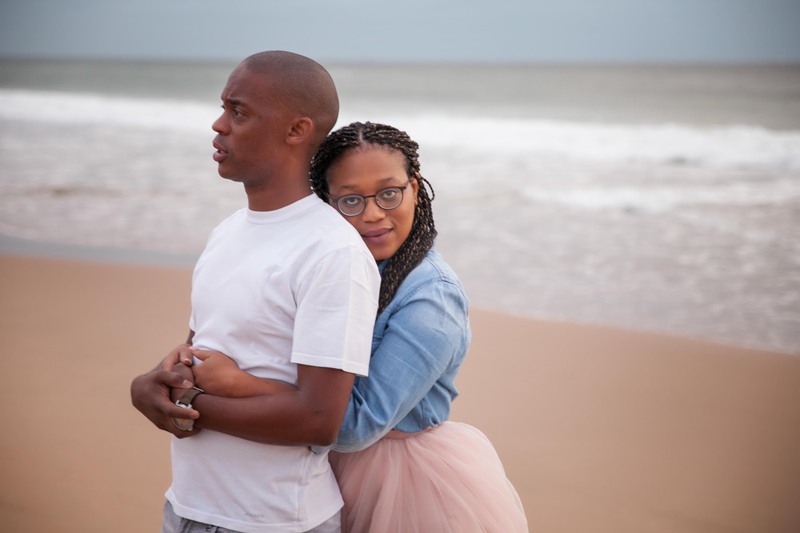 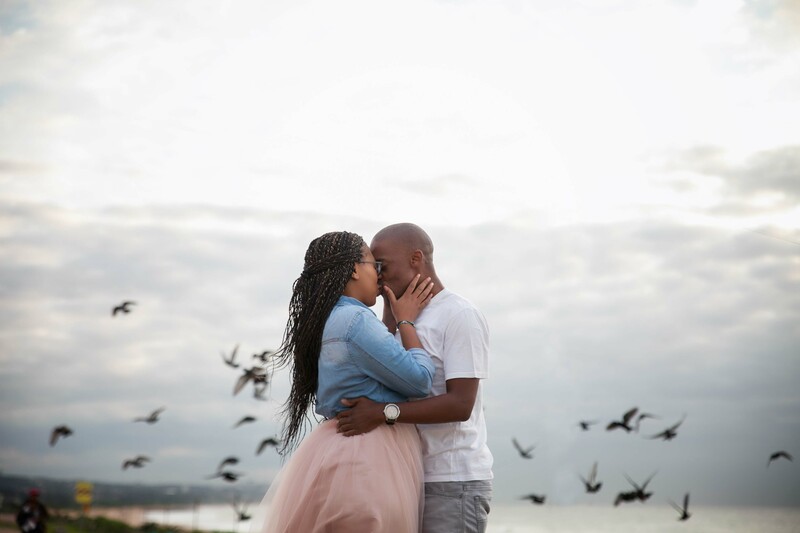 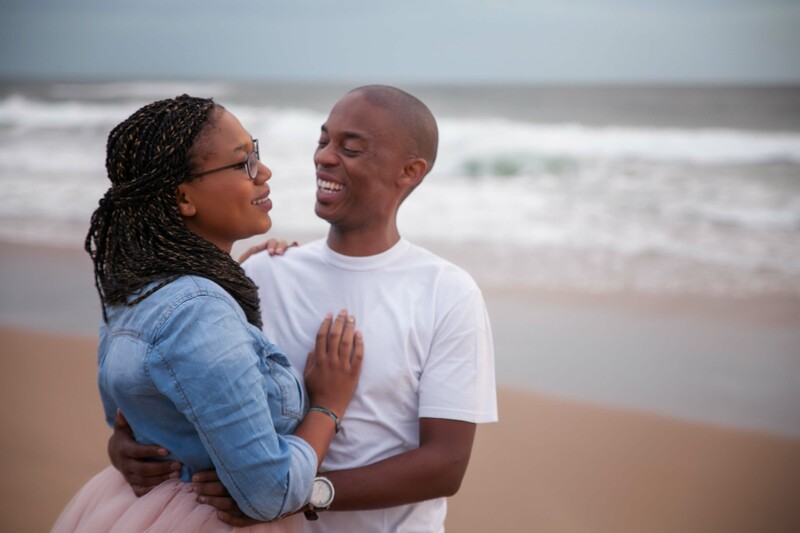 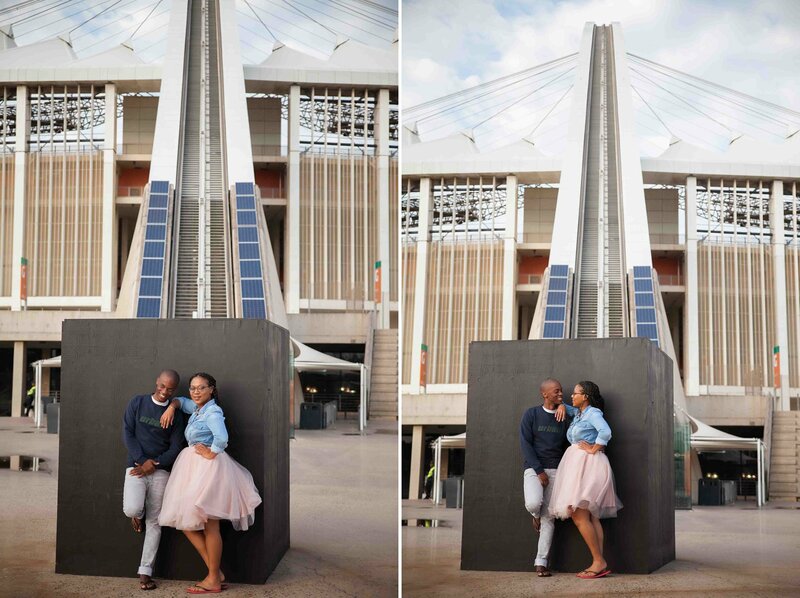 These two sweet hearts were planning the wedding from Jozi. 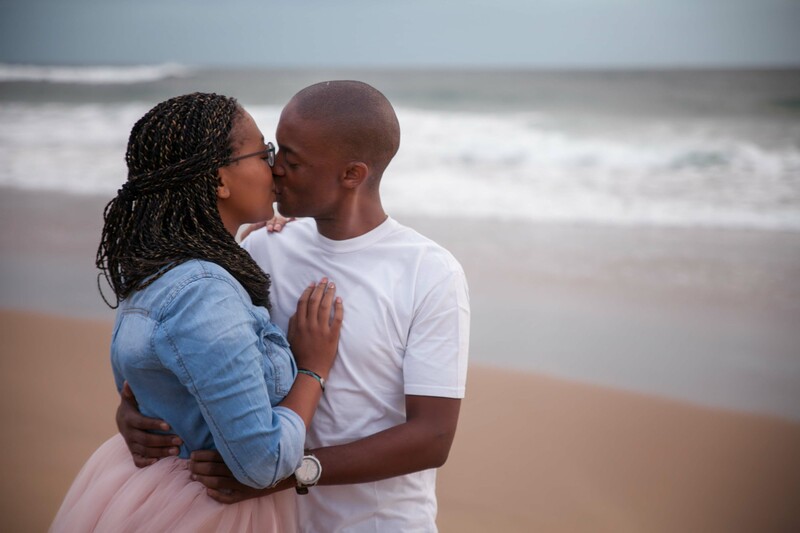 The wedding was taking place in Kokstad, so that meant that there was lots of travelling in between. 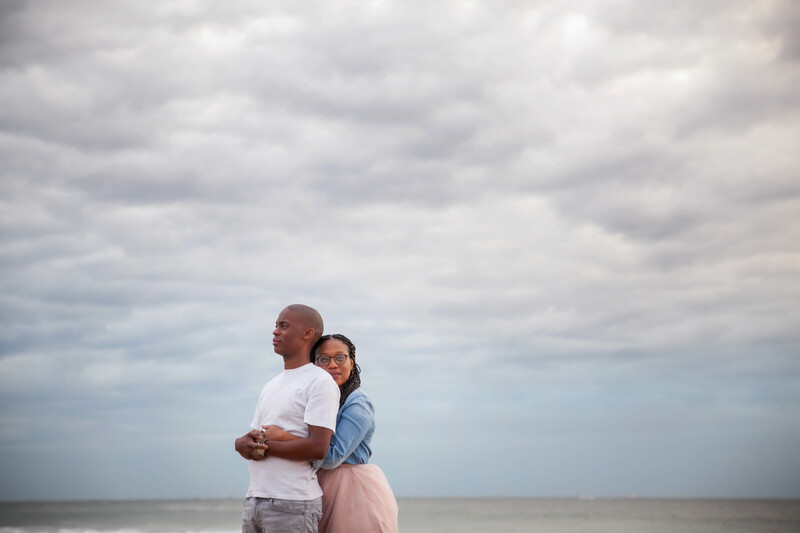 We met on the beach with moody clouds for our back drop. 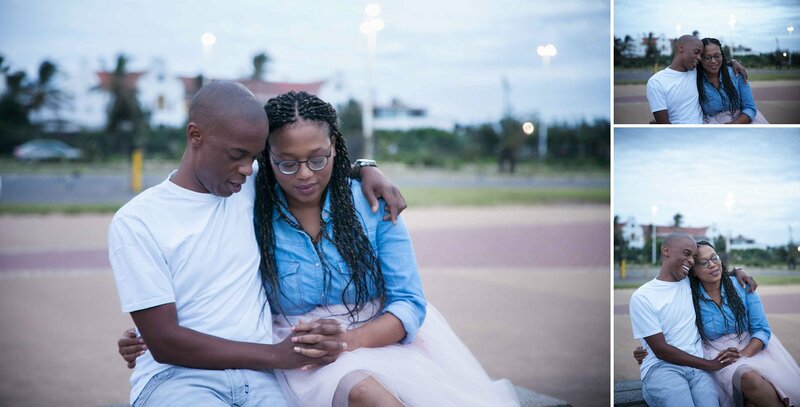 After frolicking at the waters edge and chasing pigeons, we had a good laugh and chatted a bit about the wedding.